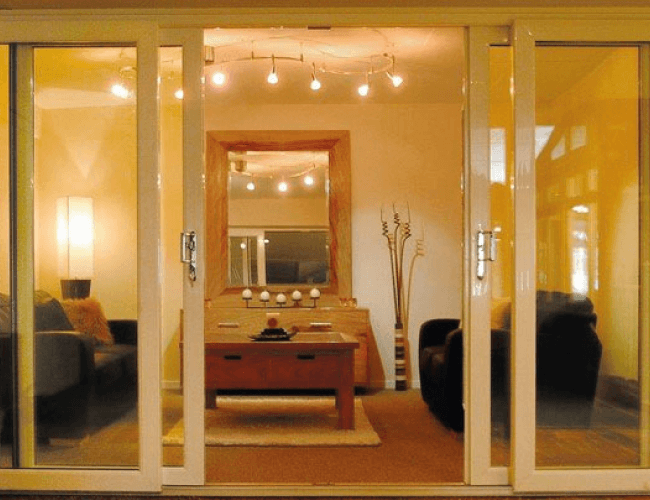 Featuring a sliding-side opening, patio doors are ideal for areas within the home with restricted space. The large glazing area allows for maximum light exposure and offers extended views of the garden or surrounding area. 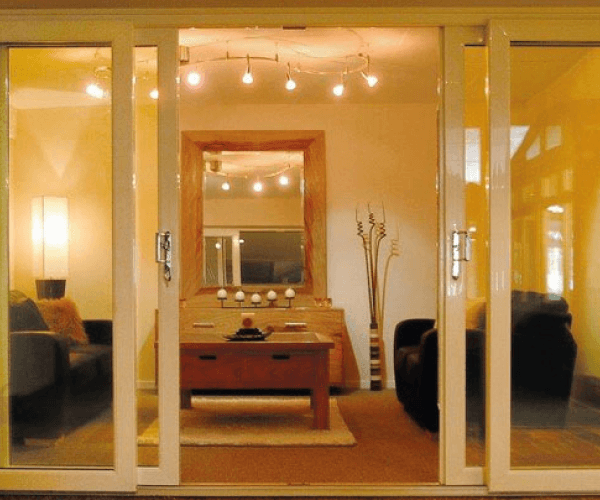 Combining convenience, security and aesthetic appeal, patio doors are ideal for conservatories, porches or rooms that require increased access to the outdoor space.